Do you know when you just find that perfect ingredient? 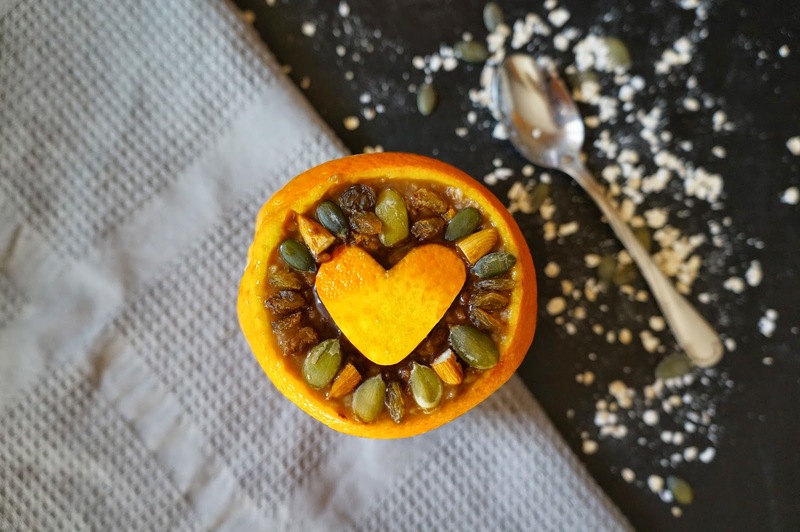 One which seems to work with all of your favourite dishes and just so happens to be healthy?! I present to you Sweet Freedom Choc Shot. Literally heaven in a bottle...move over nutella! Choc Shot is 100% natural, low calorie, gluten & dairy free AND vegan! And it seriously does taste amazing...eat straight out of the bottle amazing. Anyway! I could go on forever here so I think it's time to move on to the recipe! Chocolate Orange is one of my all time favourite flavour combos so this breakfast was just like dessert and there's no better breakfast than that! You can of course skip the orange bowl bit but it makes it so much more interesting to eat and you save on the washing up! 1. Cut the top off the orange and scoop out the flesh, keeping to one side. 2. 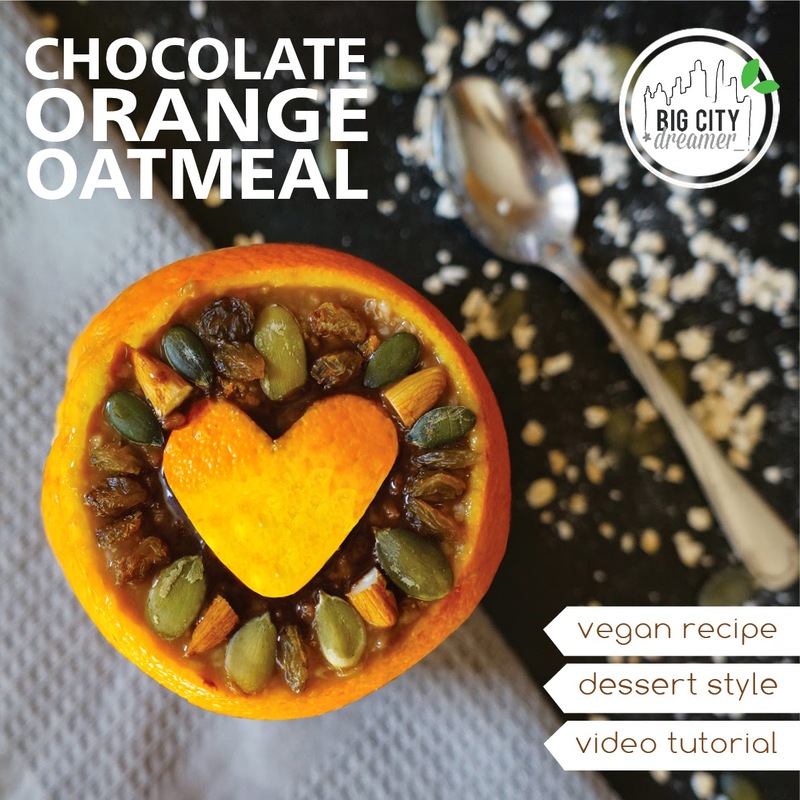 Add the oats, water, 1tbsp orange juice, chocolate sauce, orange zest and orange blossom water to a pan and bring to boil. Once boiling, stir continuously for 1 minute. Leave to cool for a minute or so before pouring in to your orange bowl! Top with more chocolate sauce, nuts, seeds and raisins. Perfect! What's your perfect ingredient just now?